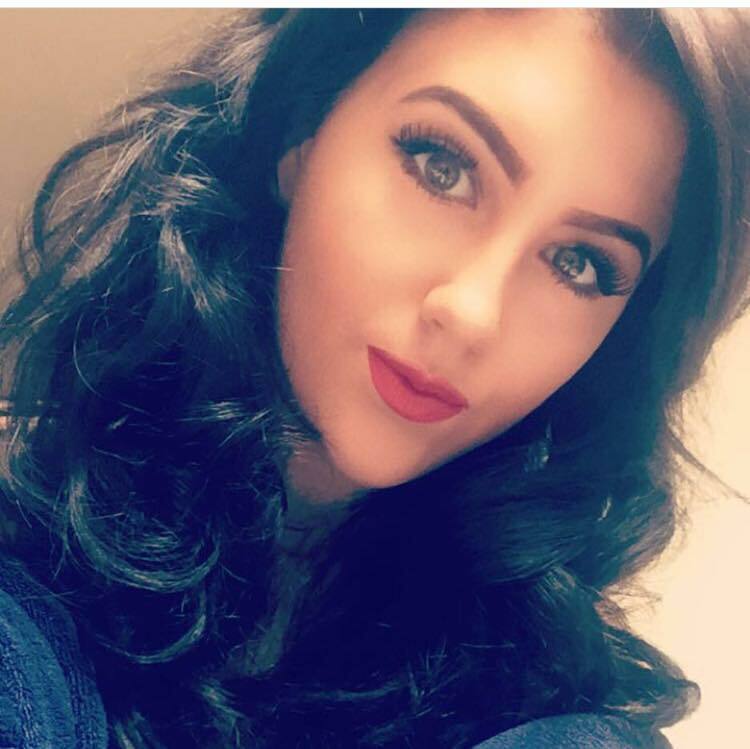 Ella joined us here at The Hair Shop as a young designer, following working at Salons in St Austell and Truro City centre. Ella has worked in the industry for over three years and is now working towards her NVQ Level 3, after successfully completing her Level 2 six months left ahead of schedule. Ella particularly enjoys and excels at hair ups, she has progressed her career by obtaining a separate qualification in Bridal Hair.